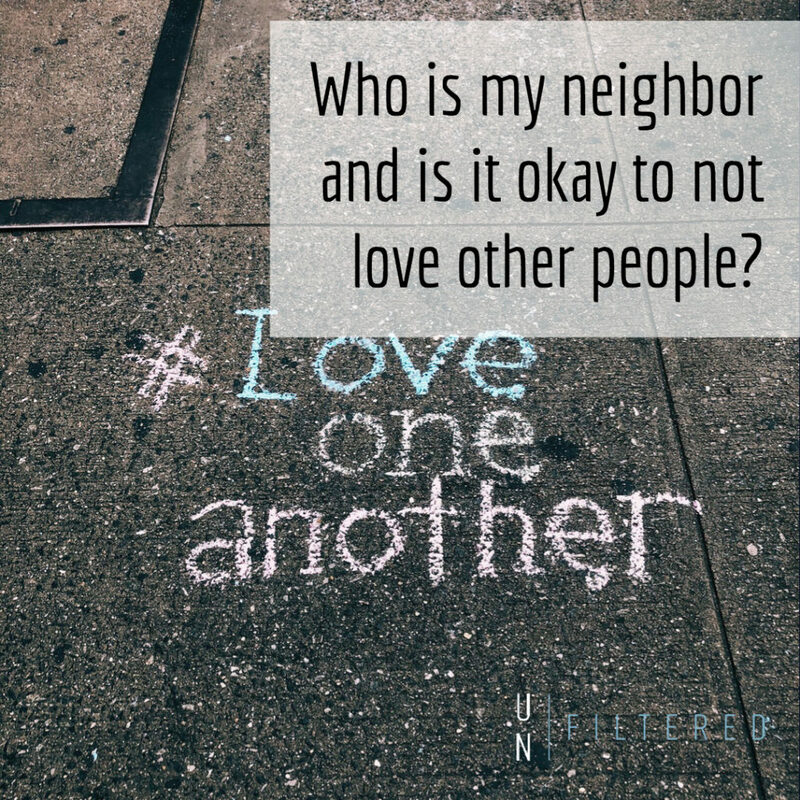 Who is my neighbor and is it okay to not love other people? How do I love people I just don’t like? Is there anyone I don’t have to love? 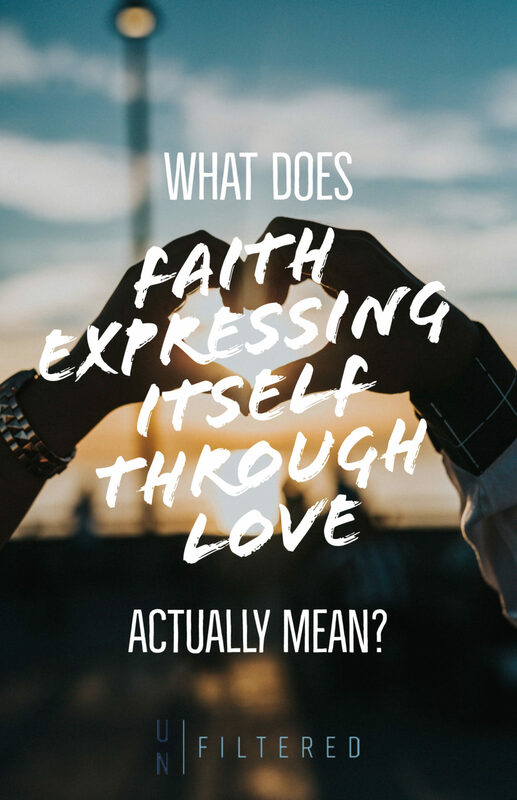 What does “faith expressing itself through love” actually mean? 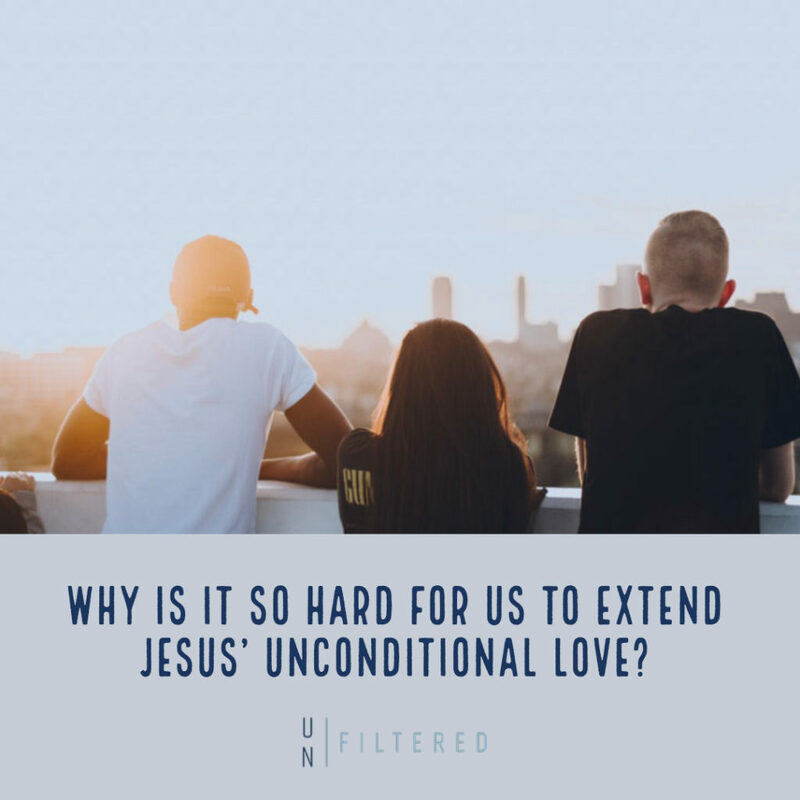 Why is it so hard for us to extend Jesus’ unconditional love? 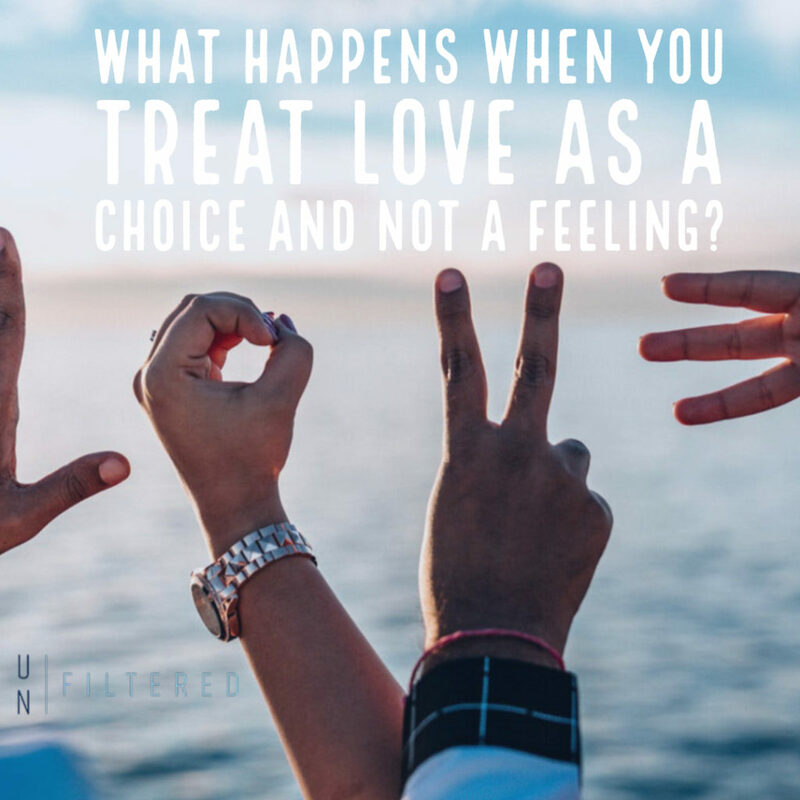 What happens when you treat love as a choice and not a feeling? 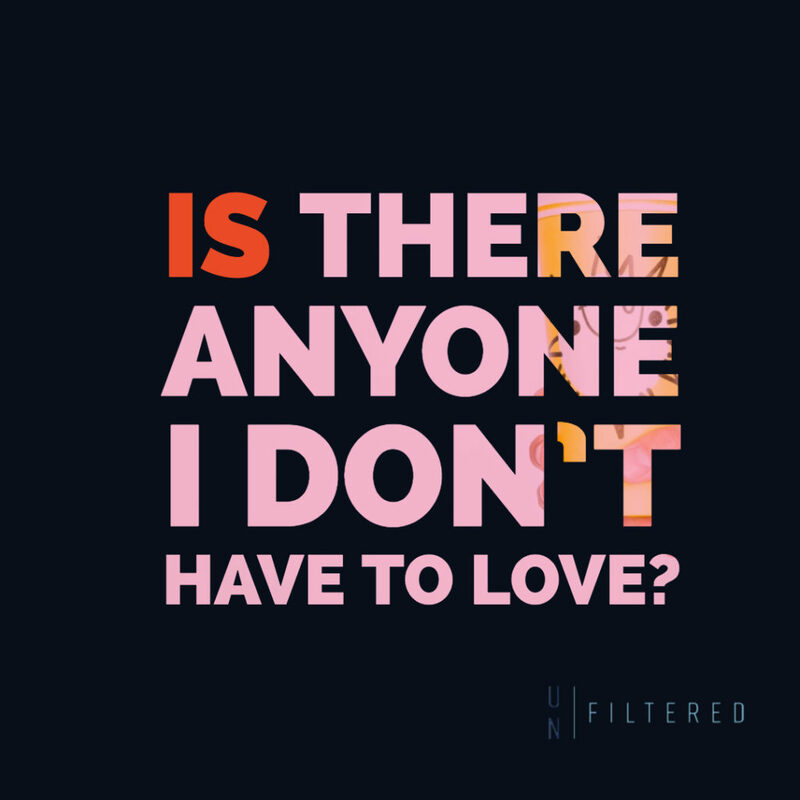 Is swiping right crushing our souls? 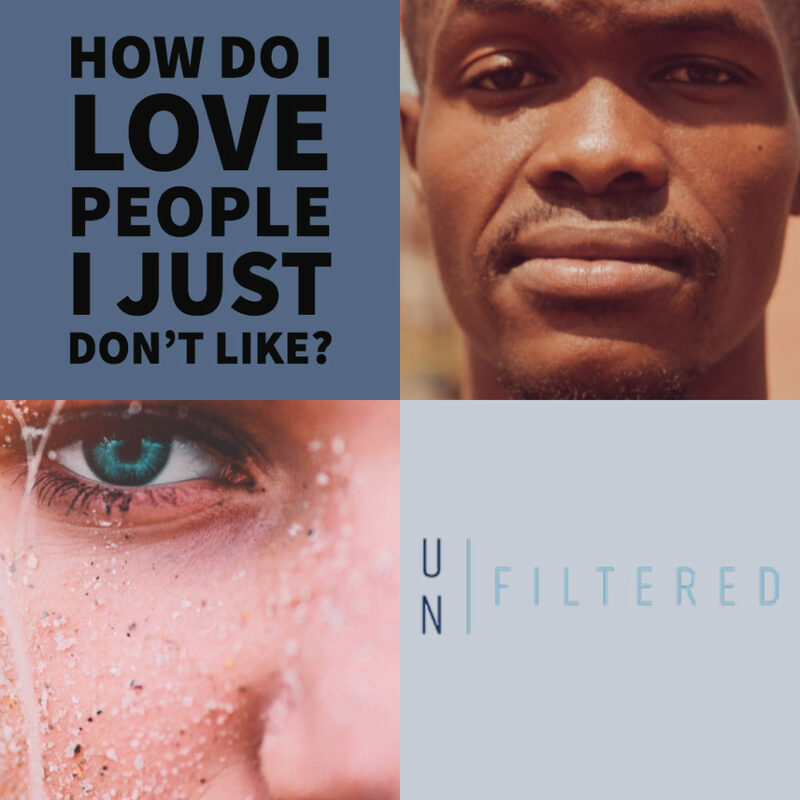 With all Your Mind - Loving God with Your Intellect - Unfiltered Radio on Crisis of Faith – Does Doubt Mean I’m Done?